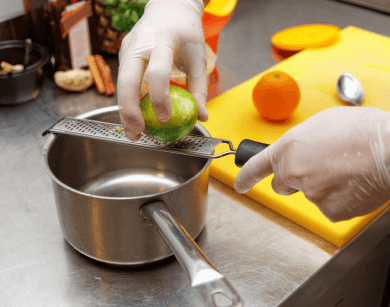 Using cutting-edge appliances to sharpen your skills. 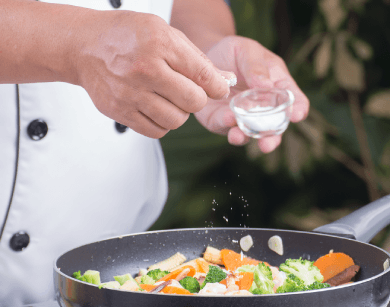 Our cooking masterclass brings you into the kitchen of our resident professional chef, as she shares with you the secrets behind her mastery of the culinary trade. 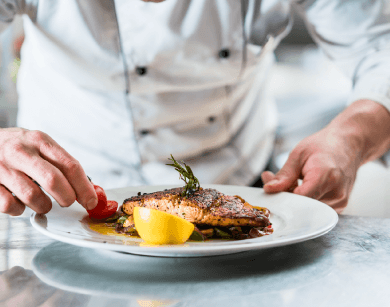 In a single fascinating demonstration, you’ll be taken step-by-step through how to cook some versatile, mouth-watering dishes using state-of-the-art appliances and guided by industry-level expertise. 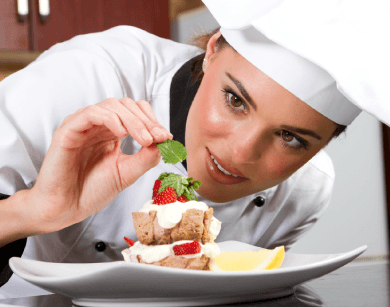 While cooking, our expert will introduce you to some special techniques used by highly-qualified professional chefs, as well as a few culinary shortcuts that can help make life just that little bit easier. And once the demonstration is over, you get to taste the final results first-hand as you pick samples from your favourite dishes to enjoy. 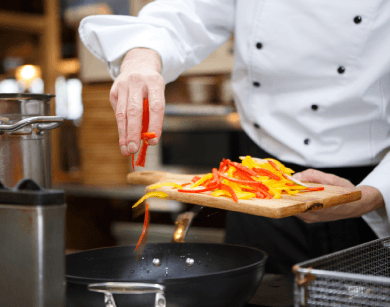 It’s some fantastic inspiration for when you try out the recipes for yourself at home, armed with extra knowledge on how to get the very most out of your kitchen. At Kitchen Design Centre we hold a series of these masterclasses once every few months or so. Available places always fill up very quickly, so we suggest you get your own seat sooner rather than later!